We will begin with sharing examples of collaborative learning that has taken place within our group and making plans for what we will do next together. There will be opportunity upon arrival to visit, look around and be welcomed by Ashmore Park Nursery School. 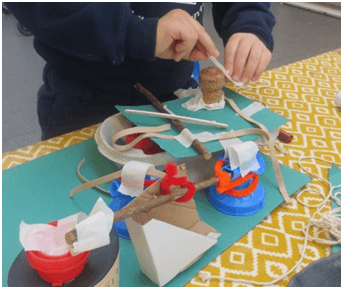 London ReFocus, as part of the Sightlines-Initiative Network, invites early educators, artists and others in developing a creative and reflective approach to early years’ education and inspired in their practice by the pre-schools of Reggio Emilia, Italy. 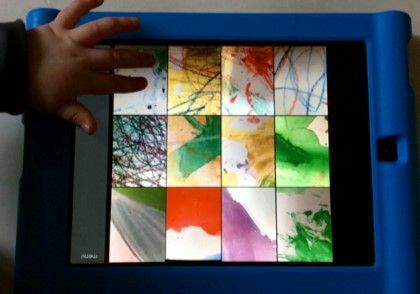 In this seminar Kate will share reflections from a research visit to Reggio-inspired preschools in Stockholm, focusing on their use of digital technologies as part of a ‘hundred languages’ approach. 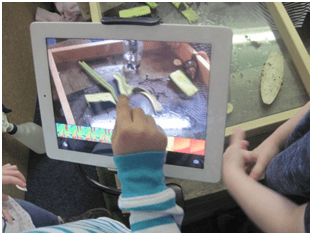 Sharing examples of practice, Kate will consider how digital technologies might present potentials for young children’s meaning-making in multiple modes and the pedagogy behind their use. Kate is a Research Associate at UCL Institute of Education. Her research interests include play, creativity, literacies and digital technologies in early childhood. Before joining UCL IOE, Kate was a nursery teacher in a Reggio-inspired children’s centre in Cambridgeshire. How do we plan environments that are open to be transformed by children in creative and innovative ways? The network will share ideas and understanding of how to enrich their settings so that they invite children to participate in learning. This meeting will be held at Madeley Nursery School and will include a focused workshop on the decisions, dilemmas and opportunities of educators when planning for and preparing the studio space. To reflect and build from previous work, develop new work and introduce new people. What is Democracy? What does Democracy currently look like in our settings? The network group are exploring this question and will be exploring examples from various settings. We welcome new participants into this discussion. Finding out what Democracy actually means. Where are we with democracy within our settings? What does it look like in our setting? What are the challenges within democracy? Culturally in England what does democracy mean? Why is democracy a value in the principles of Reggio Emilia? Taking the discussions back to the whole team – important! What does democracy represent within the British Fundamental Values? 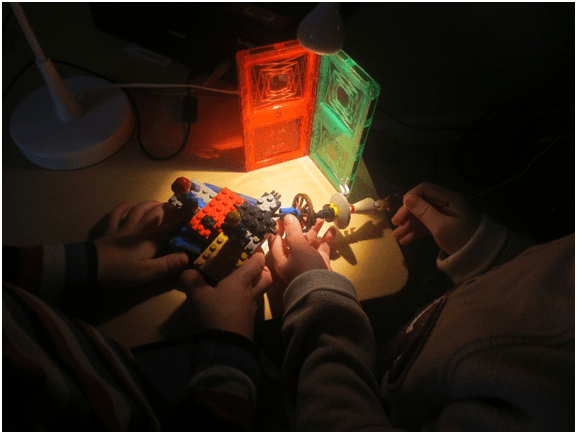 What are the cultural behaviours of Italy – of Reggio Emilia? What are the ethics of our practice? What do ethics mean? What makes ethical practice? 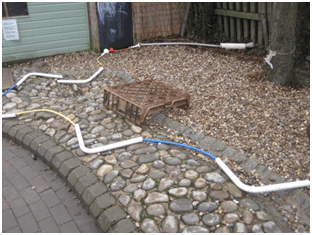 The venue is Imagine Early Years, at Wyken Community Centre. Please arrive early for drinks and cake! London ReFocus, as part of Sightlines Initiative Network, invites early educators, artists and others in developing a creative and reflective approach to early years’ education and inspired in their practice by the preschools of Reggio Emilia, Italy. Come and hear about Balham Nursery School’s journey in developing an environment with challenging and open ended continuous provision to enable deeper levels of learning and engagement. You will have a chance to see the environment and hear how we have worked as a staff to develop a reflective learning community which focuses on how we are learning and not just what we are learning. 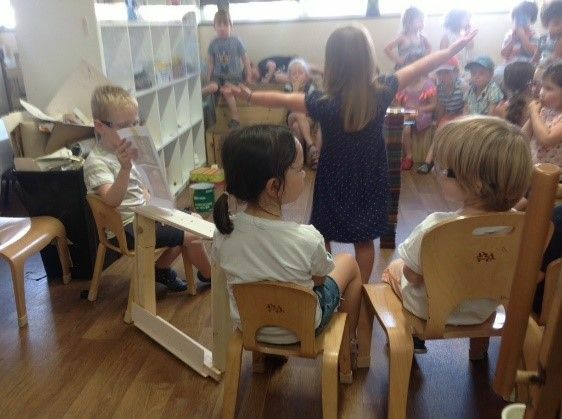 Balham Nursery School has used the Reggio Emilia approach as a mirror for reflective practice, taking care to ensure it is set in the context of their community. A recent Ofsted Inspection described their work as ‘outstanding’. Members may have seen the article ‘Into focus’ published by Nursery World (5th March 2018) describing their creative use of digital technology. Book early! Numbers are limited due to constraints on space. Our ongoing group is discussing our practices of democracy and listening, in the participant nurseries. Today we will focus on sharing any reflections on our focus point of democracy since we last met – moving forward what now for the group…. To work together to set areas of focus for the next term. We really welcome new participation - so please don't hesitate to come along. We will also share any headlines from the recent Sightlines Conferences – all participants to share a snippet they took away with them from the conference. This group is a support network for each-other - a place we can share our work and then dig deeper, a place we can share our concerns and support each other and a place to continue learning together! All voices are listened to and heard and different perspectives and challenges of views are welcomed. There will be time to look around the nursery. Please arrive promptly - or even early - there'll be drinks and pastries!